By calling a UN Security Council meeting with the demand to support anti-government protesters in Iran, the US is trying to bend the UNSC mandate, which does not deal with countries' internal affairs, Russia's UN envoy has said. “We obviously regret the loss of lives as a result of the demonstrations that were not so peaceful. 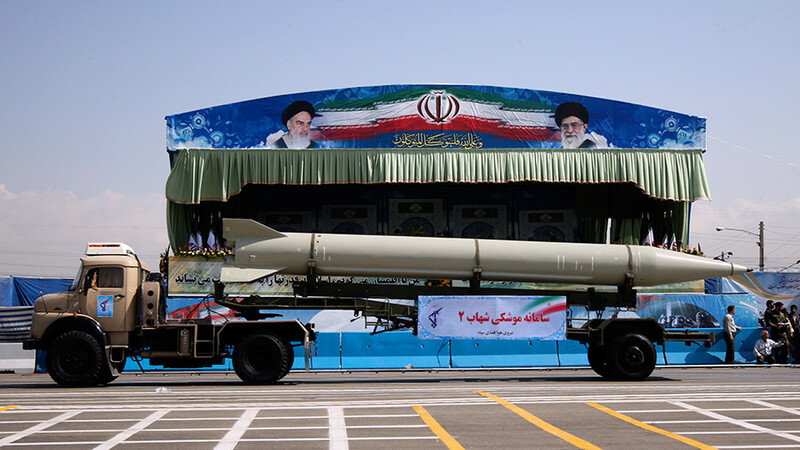 However, let Iran deal with its own problems, especially since this is precisely what’s taking place,” Russia's envoy to the UN Vassily Nebenzia said. He slammed the US for diverting attention from important international issues the UN Security Council should be addressing. “You are dispersing the energy of the Security Council, instead of focusing it on dealing with key crisis situations in Afghanistan, Syria Libya, Iraq, Yemen, DPRK, the African continent. 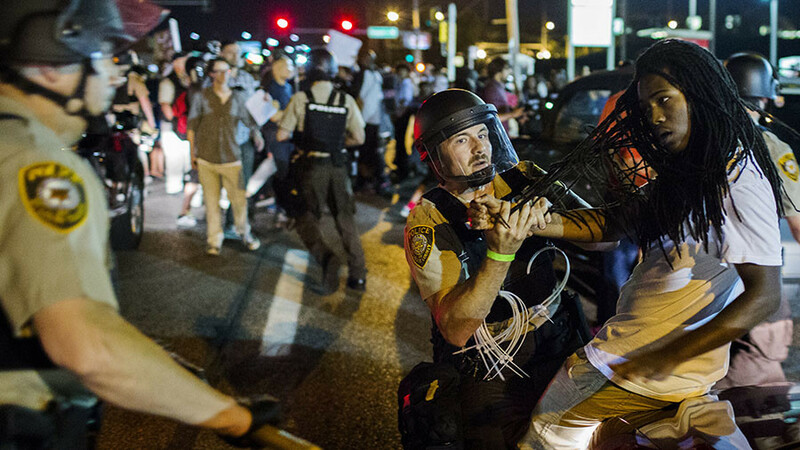 Instead of that, you are proposing that we interfere in the internal affairs of a state." "We don't want to get involved in destabilizing Iran or any other country." He also reminded Washington of its own history of cracking down on protests. “In the end, the Iranian people will determine their own destiny. Let there be no doubt the US stands unapologetically with those in Iran who seek freedom for themselves, prosperity for their families and dignity for their nation. We will not be quiet,” Haley said, dismissing any attempts to paint the protesters as “puppets of foreign powers.” The US envoy said Washington was absolutely sure they [the protesters] are acting on their own. 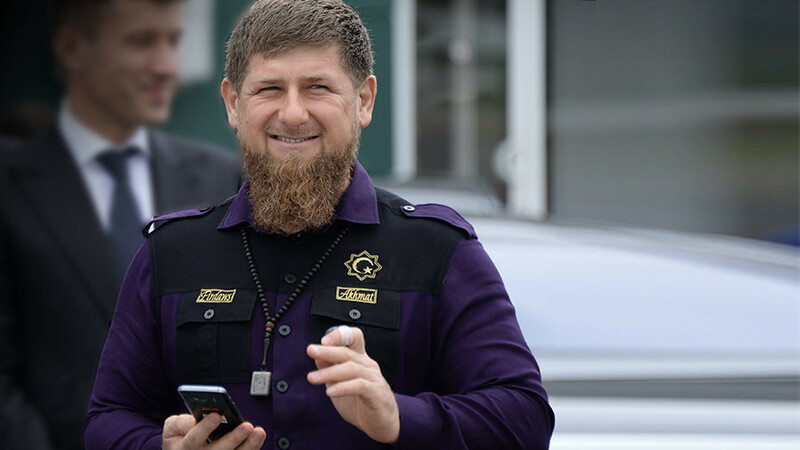 The call to support anti-government protesters is another attempt to dismantle the hard-won international nuclear deal struck in 2015, Nebenzia argued. “The real reason for convening today's meaning is not an attempt to protect human rights or promote the interests of the Iranian people, but rather a veiled attempt to seize the current moment to continue to undermine the Joint Comprehensive Plan of Action (JCPOA). We consider it unacceptable to intentionally undermine the support of the international community JCPOA which is the main achievement of the nuclear nonproliferation in the last few years... Especially in the situation where the IAEA has repeatedly confirmed full compliance by Iran with its obligations." 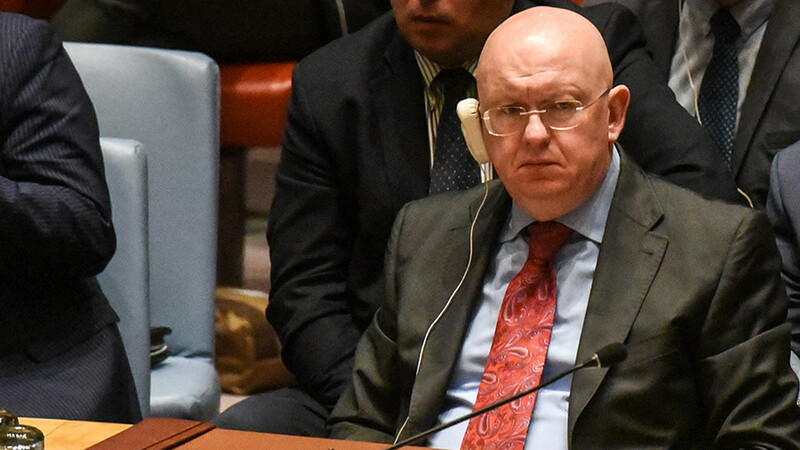 "The feeling is that there is some sort of inexplicable allergy to this country and it clouds the thinking about events in this country and leads to wishful thinking," Nebenzia concluded. 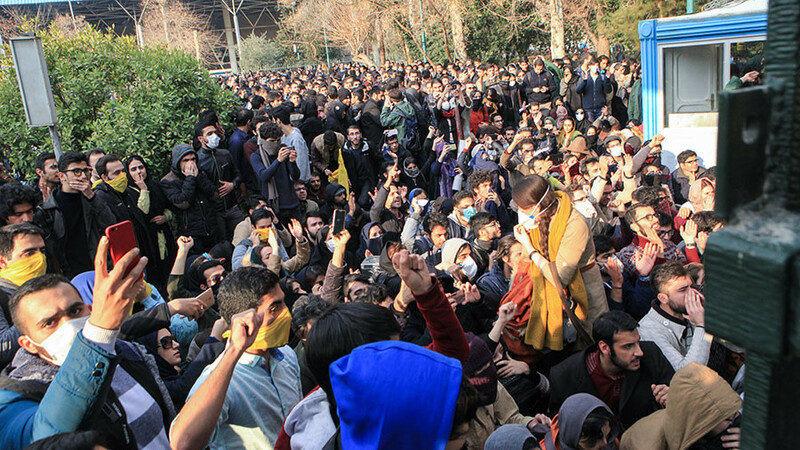 Iran's Ambassador to the UN, Gholamali Khoshroo, reiterated the point that Tehran officials have been underlining as the protests unfolded: The rioters are being influenced from outside the country. Several speakers at the Security Council pointed out that the unrest in Iran falls outside the UNSC's ambit. 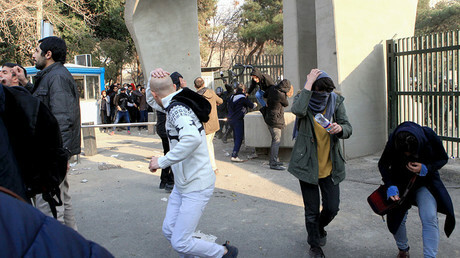 The protests in several Iranian cities, apparently over rising food prices, unemployment, and the overall economic situation started on December 28. It has largely tapered off. Clashes with security forces have resulted in up to 22 protesters' deaths and hundreds of arrests. 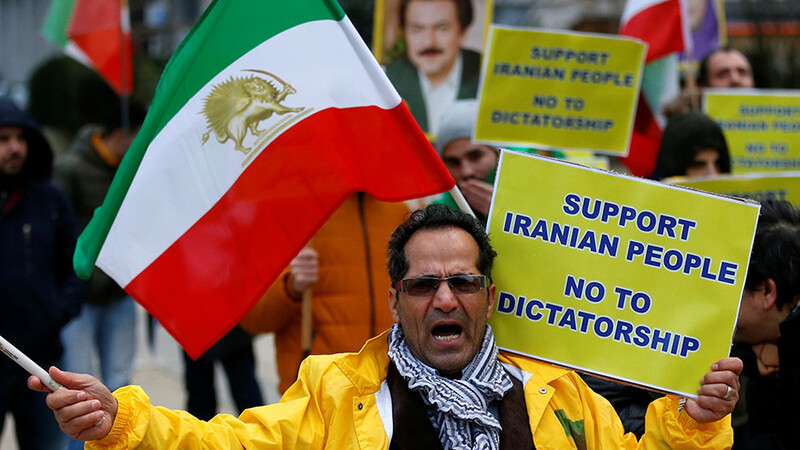 Amid the wave of anti-government unrest, massive pro-government rallies were also staged across Iran, with participants reportedly numbering in the tens of thousands.